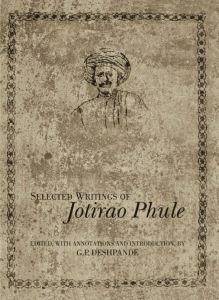 Jotirao Phule (1827-1890) was India's first systematic theorist of caste, and the most radical 19th-century opponent of it, who desired nothing less than a complete smashing up of its oppressive structure. This volume makes available all his most important prose writings in English. 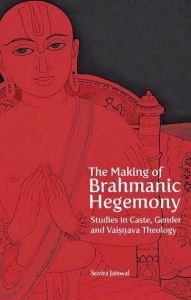 At the centre of Phule's thought and analysis are Gulamgiri (Slavery) and Shetkaryacha Asud (Cultivator's Whipcord), both included in this volume in their entirety. 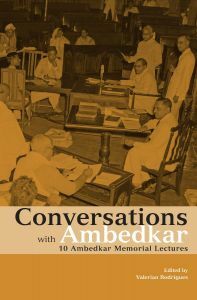 Also included are Phule's deposition to the Hunter Commission on Education; his response to the Parsi social reformer Malabari's notes on 'Infant Marriage and Enforced Widowhood'; his letter to M. G. Ranade regarding the Marathi Authors' Conference; his stirring defence of Pandita Ramabai in two numbers of the journal Satsar; and selections from The Book of the True Faith. All translations have been specially commissioned for this richly annotated volume, and the Editor's Introduction places Phule's life, work, and thought, as well as each text included in this volume, in historical perspective. 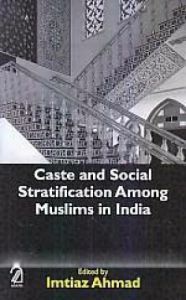 For anyone interested in the question of caste, this volume is an indispensable resource. G.P. DESHPANDE (1938-2013) retired as Professor of Chinese Studies at the School of International Studies, Jawaharlal Nehru University, New Delhi. 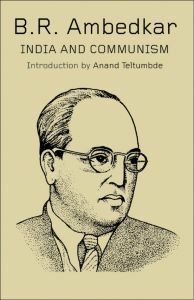 He is the author of The World of Ideas in Modern Marathi: Phule, Vinoba, Savarkar (Tulika, 2009), Talking the Political Culturally and Other Essays (Thema 2009) and Dialectics of Defeat: The Problems of Culture in Postcolonial India (Seagull 2006). 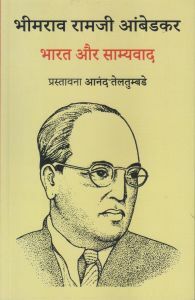 He is also a playwright and critic in Marathi. His best-known plays include Uddhwasta Dharmashala (A Man in Dark Times), Andhar Yatra (Passage to Darkness), Chanakya Vishnugupta, Raaste (Roads), and Satyashodhak, a play on the life and times of Jotirao Phule. Note: This title is not for sale outside South Asia. If you are in South Asia but are unable to purchase this, write to us at [email protected]ord.com.